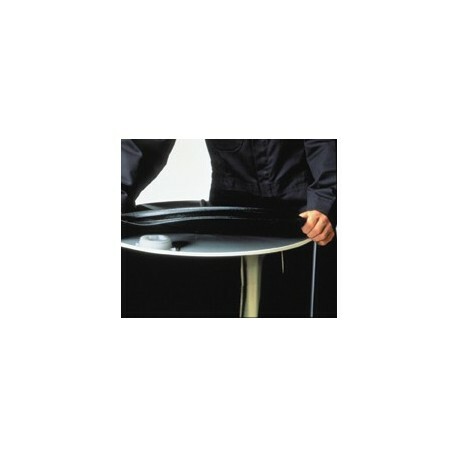 POLYETHYLENE DRUM COVERS offer economical drum protection. 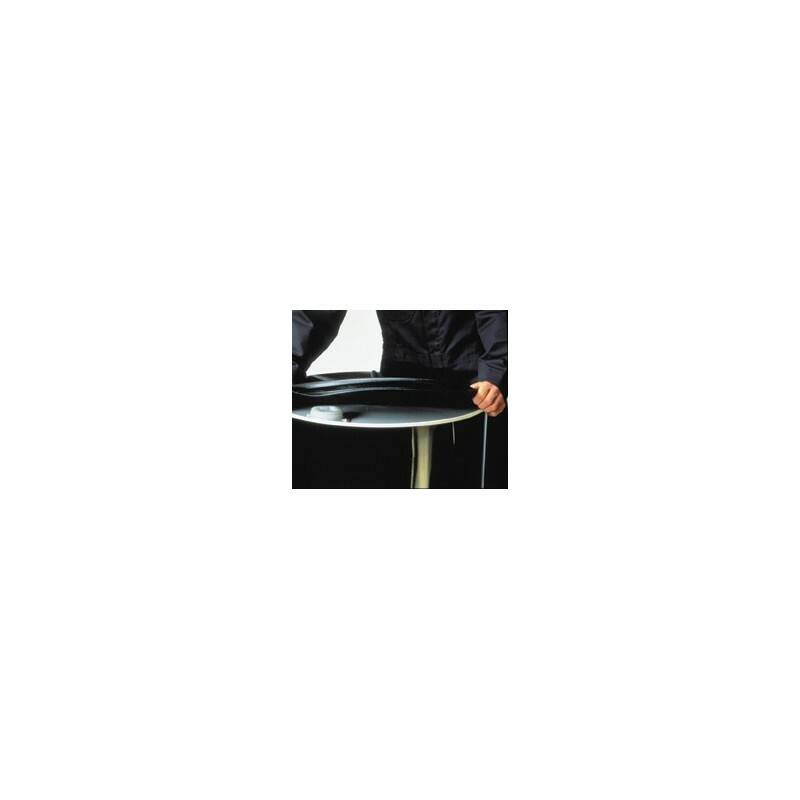 Vacuum-formed .040” low density Polyethylene Drum Covers resist most chemicals. Snaps tightly over chime or locking ring of 55 gallon steel drums.